SEO Websites -How Important Are They? Just about every kind of website (whether it's in Charlotte, NC or Hong Kong) these days is created to attract visitors. Some focus on content, joining a mailing list or perhaps ordering products or services. But the bottom line is, attracting online searchers to your site. This means you have to grab their attention at the search engine level and your Web design should be SEO friendly. 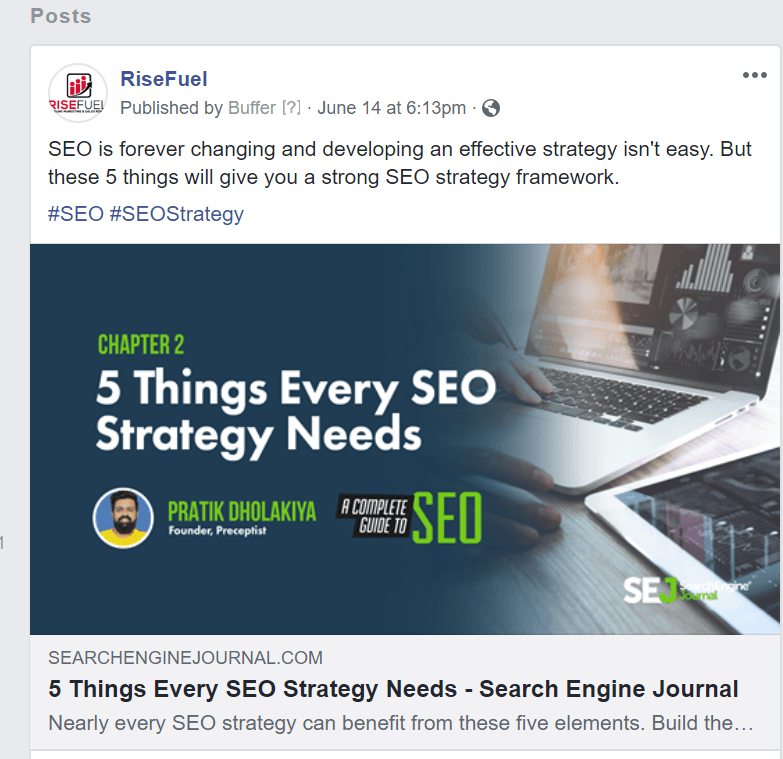 Here are some simple ways for an SEO friendly web design to increase your "search-ability" to bring more visitors to your pages. You increase relevant content - search engines today love content which is relevant to your subject and site and will reward you. Blogs are very attractive to online researchers - most people today research before they buy and when they land at your blog, they are already in your backyard. Blogs are the perfect place for back links. 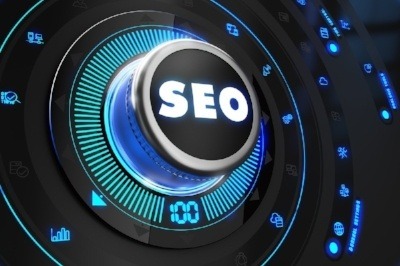 They give you a chance to enhance your SEO efforts with more links back to your main site. If you are not sure about how to start a blog, ask a Web design company in Charlotte for assistance. They will give you an impressive looking blog with a professional content and it will be SEO optimized. Does your business have a Twitter or Facebook account? If so, you should think about updating it about once a week. If not, it cost nothing to start. Whenever there is a new product or something important to report, Tweet it out. This can be just as effective as a press release and guess what? Your social media pages can link back to your main website. This can increase search engine rank and help build your online reputation. Effective Web design in Charlotte utilizes things like meta tags and descriptive terms to maximize online marketing. Make sure your terms accurately describe your business and what it does. By performing a complete examination and evaluation, we can help you discover hidden weaknesses and things which may be keeping you from getting the most from your online marketing efforts. 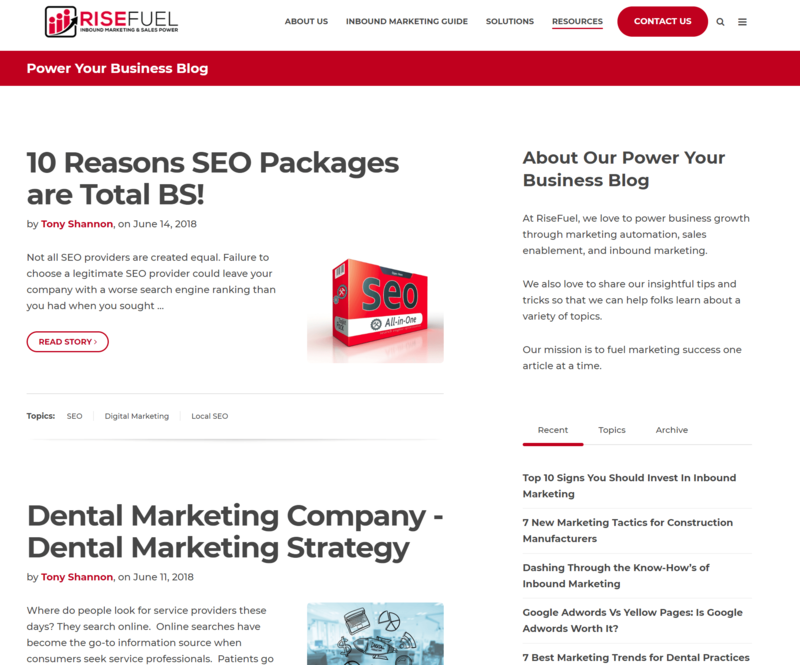 Call us at 844-736-4249 or visit our home page today at https://www.risefuel.com/ for more information.